If you really want to impress a startup founder as a potential employee, or you want to be a smart investor, you need to know the right questions to ask. These are the questions that get past the hype of a founder “vision to change the world,” and into the realm of real business strengths, weaknesses and current health. What is your burn rate and runway today? These are investor slang terms referring to how fast money is being spent, with an implicit question of how long the startup can survive before breakeven or another cash infusion is required. You need to know this, as a future employee since it probably gates how long your new job will last. If the runway is less than six months, with no new source signed, both you and the startup are at risk. How much “skin” is already in the game? The intent of this question is to determine the level of commitment of founders, both cash and “sweat equity”, and how much others have already invested into this plan. Implicit in the analysis of the answers is how much progress has been made for the investment, and how stable the business is now. What’s the total history of this company? Gaps in the history of a startup are big red flags, just like gaps in your resume. If the company was incorporated five years ago, and is still in early stages with the same founding team, chances are slim that it will suddenly get back on track with you as an employee or you as an investor. How well do the founders get along with each other, and with the team? The smartest people are often the most eccentric, so some conflict in the ranks is normal. Excessive conflict, lack of communication or lack of mutual respect is indicative of a dysfunctional team, and eventual failure of the startup. You won’t get this answer from the founder, but it’s not hard to get it by talking to other team members. What’s in this deal for me? Investing in or joining a startup is always a very big risk, so the potential return better be large. As an employee, your salary and job security will likely be low, so the job and the stock options better be large. As an investor, look for an ROI that is 10x your initial investment and based on something more than a dream from the founder. What traction, in terms of business, can be measured today? Who do you have as outside board members? The only true outside board or advisory members are those not kin related or current investors, but are experienced entrepreneurs with deep knowledge and connections in the relevant business field. They should be asking to speak to you if you are a potential investor or a superstar hire. If you talk to them, they better know the answers to the previous questions. Who is a real customer that I can talk to? Real customers are the ones who have paid full price for the product, have installed and used the product and are still satisfied. Free trials don’t count, betas don’t count and “excited about the potential” doesn’t count. If there are no customers yet, when will the product ship and how many times has the date been set? How solid is the intellectual property? Provisional patents or pending lawsuits don’t add up to a strong sustainable competitive advantage. You need to know these things before you put your money on the table or bet your career and your family’s future on this startup. Again, I’m not suggesting that you go on the attack to get answers to these questions. But don’t let management divert you with comments on your failure to understand “the vision and the big picture.” If you’re a potential employee, it probably makes sense to get the job offer first before you tackle some of these, always remain calm and assertive. In the parlance of an investor, asking these questions and getting answers is the heart of that mysterious “due diligence” process. 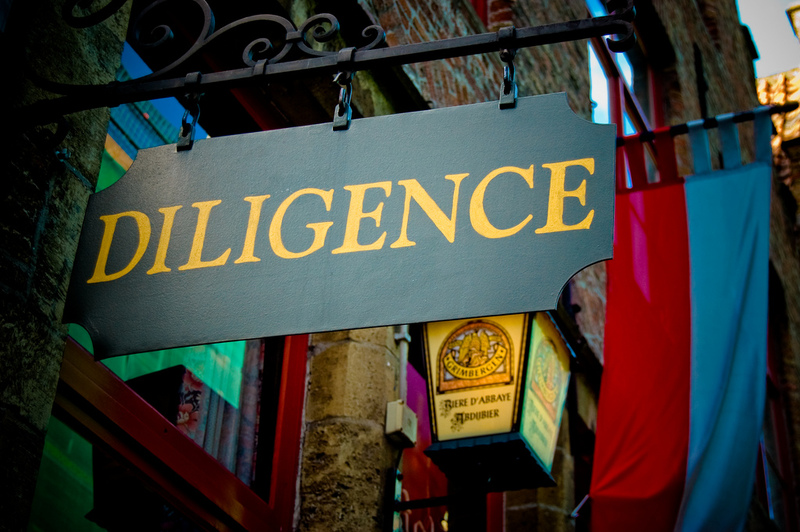 If you are a potential employee, you need to do the same due diligence before you sign on. Every good founder will have done the same on you, before they make you an offer.